I tried to not Frag today... but its in my blood. I'm sitting here thinking of tons of stuff on my mind so I have two posts in one day... sue me. *I saw in the previews of Step Up 3D - Twitch is in it! YIPEE! *And is EVERY movie in 3D now? Seriously? 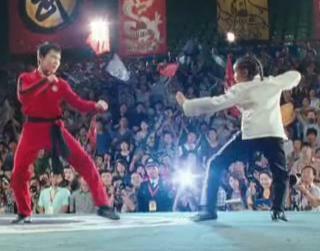 "Step up" needs to be in 3D? 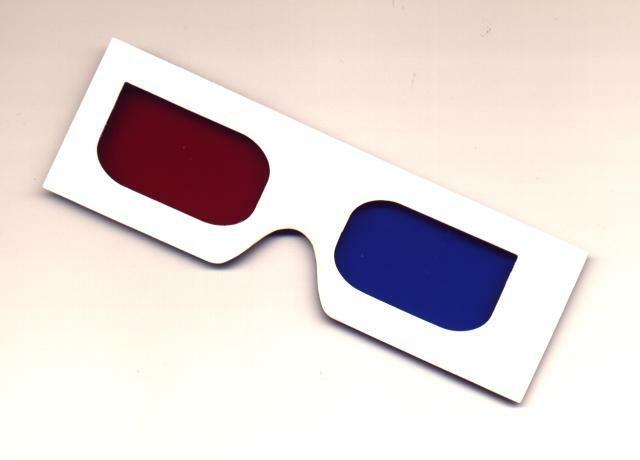 *Since we're on a 3D kick - I heard they are re-releasing AVATAR in the theaters in August. I'm excited. I just watched the DVD last month & loved the movie. Didnt get to see it in the theaters & everyone said you have to see it with those crazy glasses on... so I get a second chance. Thank you James Cameron for being greedy & wanting more money. *How can I not say anything about the craziness of Jake & Vienna? I know people are all over Jake for "yelling" at Vienna... but seriously? If someone kept interrupting me & talking to me the way she did, I'd have to say, my voice would be raised too. I'm sorry - I dont believe Vienna. Maybe its the way her eyes shift whenever she's talking - notice that? They always look up & to the side... I'm no expert, but isnt that a sign of shifty-ness in itself? She sat there & cried that she wanted to go home to Florida, but now, she thinks she'll stay in California? And believe me, I think Jake isnt Mr. Clean in this either... just hope they drop them now. We have more serious things in the world to be upset about... like Jillian & Ed breaking up!!! *Am I the only one in the world who didnt know who LeBron James is? I kept hearing his name on the radio & on the news & had NO IDEA who he was. I asked my husband, when Ricky just stopped, looked at me & shook his head & walked away.... If I asked him anything about yarn & he gave me a blank look, I wouldnt have made him feel stupid.... oh, ok, you know I would have... but I still know nothing about LeBron except learning he's a basketball player... right? *See my run count on the side of my blog? I've almost ran 200 miles THIS YEAR! WHOO HOOO! I know some big time runners are like, "I do that in a week" - but for someone like me who always said I would never run, its something close to a miracle! I may have to do a good long run this weekend just to get that over to 200 mark! 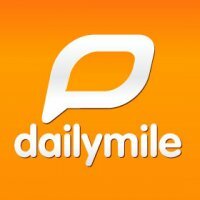 *If you run or walk, you should really check out http://www.dailymile.com/ - its very cool to keep track of your miles & all the info it gives you. Plus, you meet all kinds of people who motivate you & keep pushing you! And I like it because at the bottom of your page, it tells you all kinds of cool stuff. Like it tells me I've burned 297.03 donuts! Oh yeah baby! And I've powered 787.22 TV's with my distance! I've also been around the world 0.01 times... so that's like to my work... Maybe in my lifetime, I'll put enough miles to where it says I've ran around the world ONCE ... now there's a goal! I am done with SYTYCD, now that Alex is gone. I wasn't loving this season anyway, but he was the only reason I watched. Boo. I haven't seen the Jake and Vienna interview yet, but I can't wait! Cuh-razy! Girl, are you for real about Urkel? That is Awful!!! And so agree about Lindsay. Wonder if this will be the wake-up call she needs. Will never begin to understand why celebrities think they are above the law. Two words for Jake and Vienna. TRAIN WRECK. 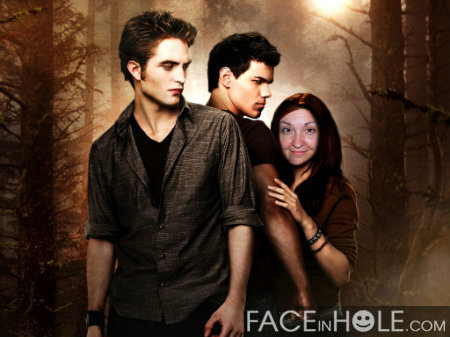 That Twilight picture cracks me up, haha!!!! I am so sad about Alex too! Oh ye of little faith. I do believe that the judges will still love Alex next season. He's got an amazing work ethic and will rehab that foot until it's better than ever. This will make him stronger (I know from watching my daughter go through a knee injury a few years ago). The judges are in in love with him. They won't easily forget him. I LOVE that face in the hole pic of you!!! haha greatness!!!! and I KNOW, I would so have snapped at Vienna myself. but I do believe Jake is different from the show because of his sudden fame, but you're right with Vienna's story not matching her body language. Lee watched that thing with me and I think he would rather commit suicide then listen to Vienna for another 5 minutes!!!! I didn't know who lebron was until I saw his face next to the "dad" picture on tv--so you are not the only one!!! Alex's situation is so sad...bless his heart! And I got my Friendship for Grownups book today & can't wait to read it. Thanks again! I read several of your recent posts and I am cracking up at you! Thanks for that! Love the mile tracker, I may have to look into that. Hubby is a runner, he ran the Rock n Roll San Antonio last fall and is planning to do it again this year. He's been after me for ages to start running again. I finally started a couple weeks back. I need to be more disciplined. Hoping to do my first 5K in the fall. Over here from Friday Fragments, days late, I know. I had nearly forgotten about the Jake and Vienna thing. i recorded the show but decided to just fast forward through it when all of a sudden I see Jake come out. I watched that in real time. I can hardly believe either one of them, honestly. I'm going to see Eclipse tonight (Monday) I've been wanting to go for a whole week now and haven't yet. I must go.